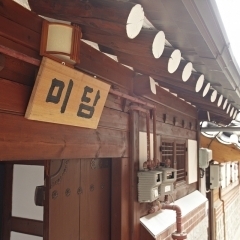 The 100-year-old traveler hanok and comfortably renovated staying time opened its doors on March 26, 2006 all the buildings of the house, located in Bukchon Hanok Village is a wake up so made of natural wood and bamboo, loess comes far infrared rays, sleep refreshed and comfortable The. 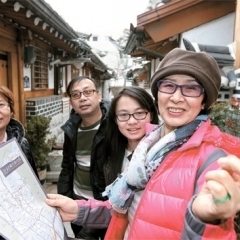 A special place to see firsthand Korea's traditional image. 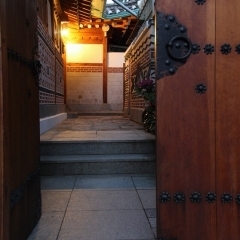 Especially popular in neighboring countries as many Gyeongbok Palace and Changdeok, Insa-dong, Samcheong-dong Myeong-dong, Namdaemun Market, Dongdaemun market position is also equipped with the best conditions, as well as tourist shopping. 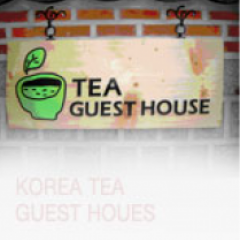 Both generations house Hanok were handed a more pleasant and comfortable interiors, Ltd. recently received complete with the latest facilities, we wish you happy memories with the scent of human emotion in the host grandmother. All rooms include a living room with kitchen available bed in the living room, etc. 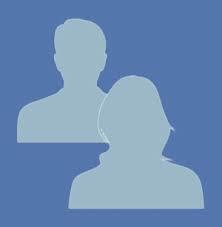 dokchae booking and can be used up to 25 people. At the time of booking for birthday party or group tours, glass, etc. and it can be used free kitchen.